It’s no secret that happiness is good for business. It increases every business outcome, be it productivity, sales, retention… the list goes on. And did you know happy employees take less sick days? Since you’re here because you’re interested in finding the perfect team building activity for your people, that must mean that you want your people to be happy, motivated and inspired. Right? Well, you’ve come to the perfect place! Because there is no other team building activity that could create more happiness and inspiration than hula hooping. 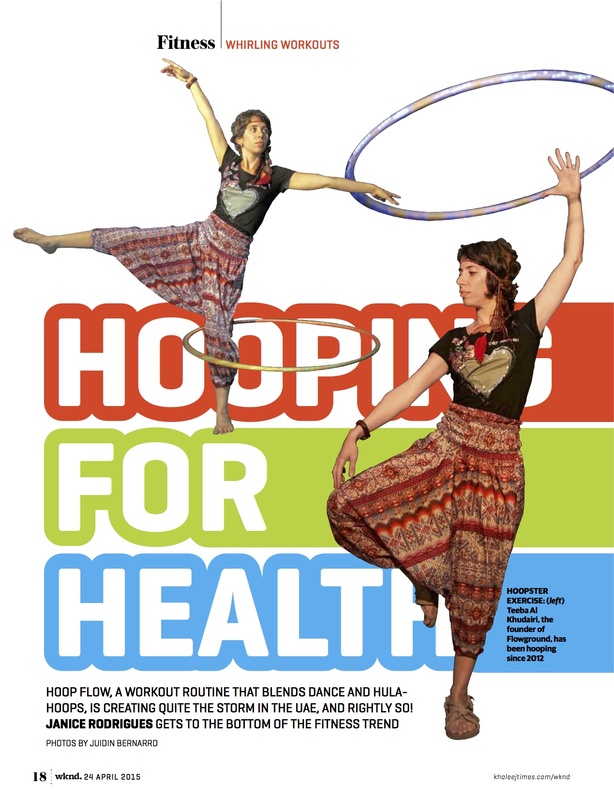 Besides being completely rad and awesome, hooping gives you an incredible range of benefits. It promotes self-awareness while exploring team dynamics. It builds trust using fun. It provides active, goal oriented lessons that tap into both the left and right hemispheres of the brain. And the best part? It will make everyone have fun with no risk of boredom. The worst thing that can happen is you’ll drop the hoop! Can’t wait to get started? Book us now! Whether you’d like a one-hour energizer for a team of 80 or a four-hour team development session for your managerial team of five, our workshops are as flexible as workshops get. Tell us what you’re looking to accomplish, and we’ll tailor a program just for you! Currently, you can choose from four workshops, designed to enrich and empower any corporation or company. To stay ahead in the modern world, we all have to be leaders. In this workshop, we’ll drill into what that really means. 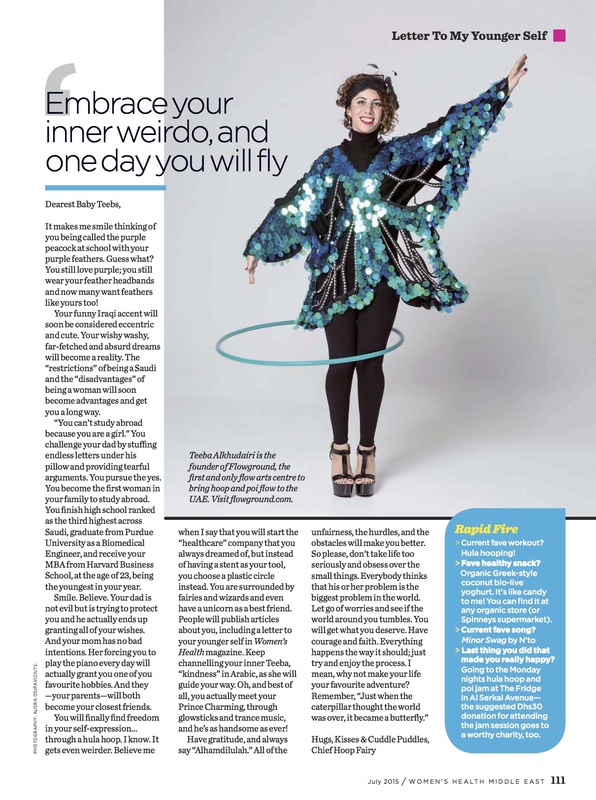 Yes, everyone will learn how to hula hoop. However what this workshop is really about is embracing both success and failure. Taking the steps to grow is not always comfortable, and yes, sometimes it’s downright weird. This workshop will make sense of it all, encouraging you to step outside your comfort zone to reach a higher potential. Happiness and work are not two words that always go together. But when they do, the results speak for themselves. A happy workplace with happy employees produces greater results – it’s that simple. 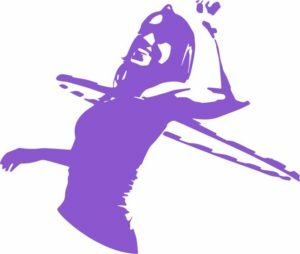 Happiness is a tool – and in this workshop we are going to harness the power of the hula hoop to create positivity. Everything you learn in this workshop will not only benefit your work life. It will also trickle down to your relationships, your lifestyle and your outlook. Have your teams been falling behind? Is there a spark missing from the office? What your people might need, is a good healthy dose of motivation. And what better way to get motivated than learning a fun new skill? 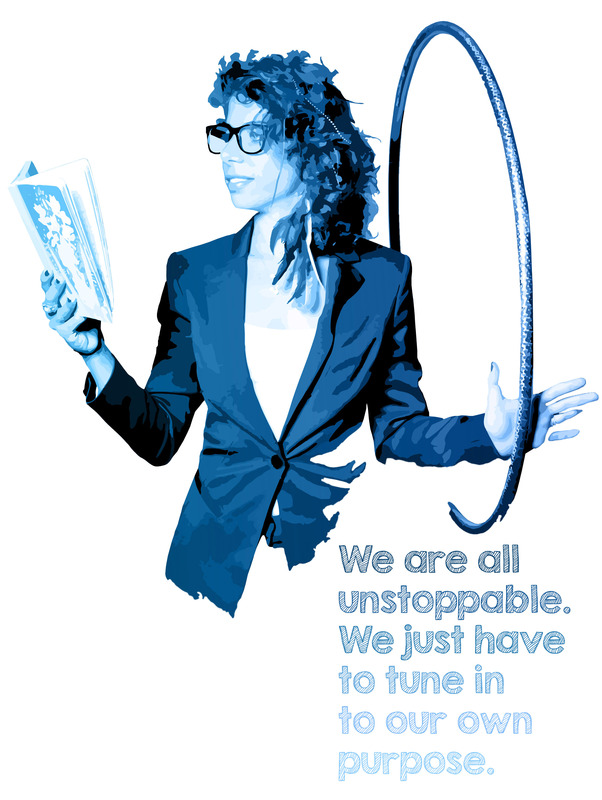 Through the hula hoop, we’re going to discover how motivation is an easy train to board. 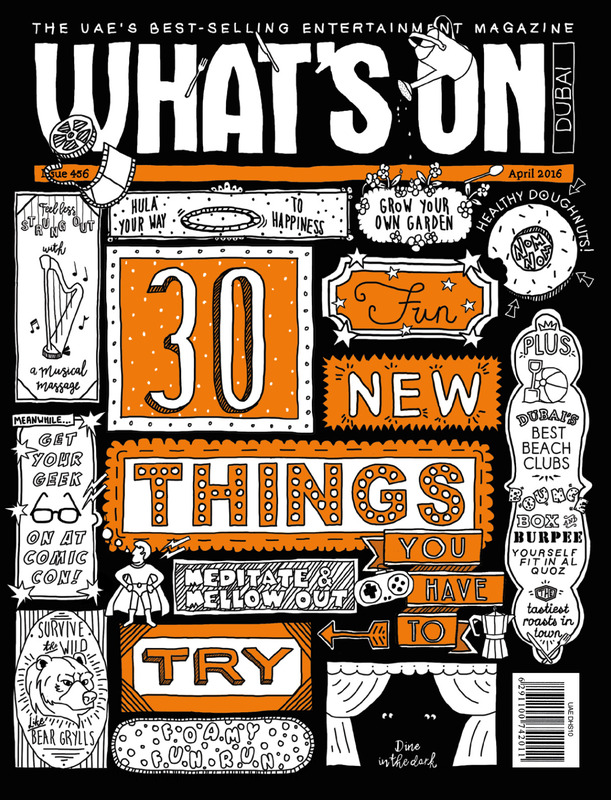 Step by step, we will cover new ground and shed away those layers of apathy, boredom and fatigue. Spin by spin, we will show each and every participant how to once again apply the best version of themselves to their work, and life outside of work. Company culture plays a huge role in retention and employee satisfaction. But it’s not something you can necessarily describe, force or generate. 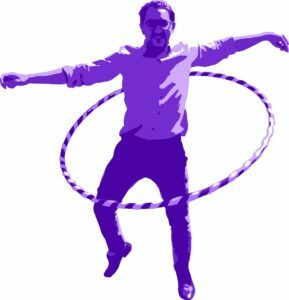 Through this workshop, we will use the hula hoop to connect and inspire a new way to think, interact and communicate. And while we play and get a little crazy, we’ll uncover that something special that unites your people – that something special we call culture. Give your people a really special experience. Find out more about our team building workshops today! 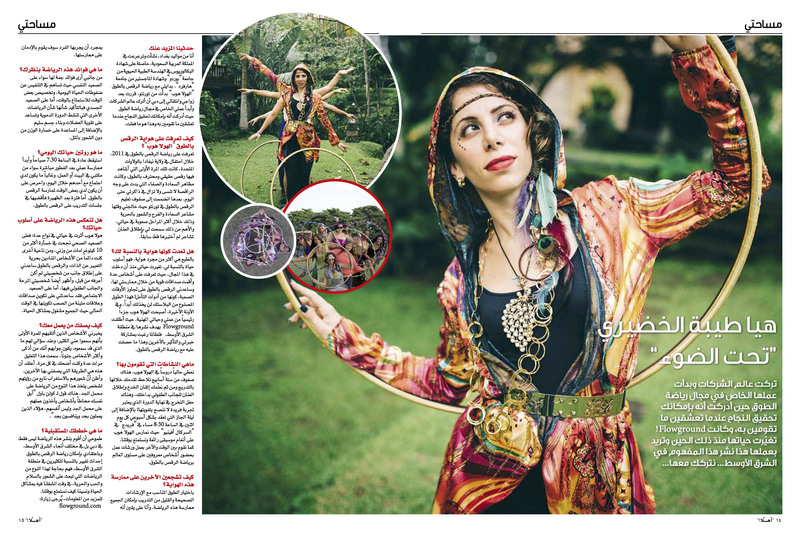 If you’re in the Middle East and you happen to see someone hula hooping, chances are it’s because of yours truly. 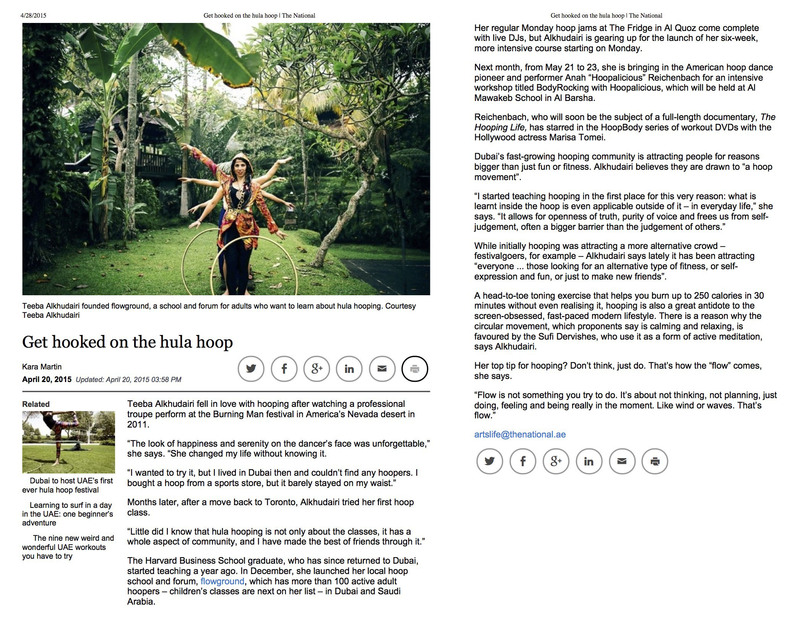 I’m an entrepreneur that has created a social influence and positive change in my community through re-introducing a children’s toy, the hula hoop, as a tool for development and learning. Two years ago, no one in the region above the age of 5 would dare pick up a hula hoop. Now, there are now over 300 hoopers all across the Middle East! I am a motivational speaker and hoop coach, and I encourage others to embrace their true selves. However this outlook on life was not innate. Getting here was truly a journey. I’m a Biomedical Engineer, but I also have an MBA from Harvard Business School. I have worked with influential corporations such as Johnson & Johnson and Louis Vuitton, and now I teach people how to play. Go figure! If there’s one thing that my unique experiences as a Saudi woman living in today’s day and age have taught me, it’s to live life with full potential and expression. One of the most important lessons I gained from Harvard Business School was about finding a purpose in life. It was there that I realized my own dream of being a positive influence for the people in my community. So I brought them the hoop and taught them to live fully and express freely. We are all unstoppable. We just have to tune in to our own purpose. but not themselves, those who work hard and play hard.